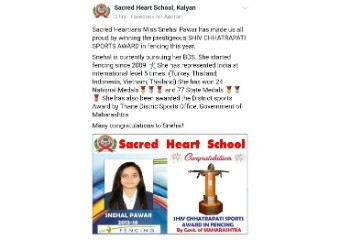 D. Y. Patil Dental College is proud to announce that a 2nd year BDS, Snehal Pawar student has achieved recognition on the national level for Fencing. 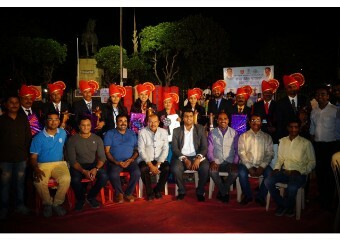 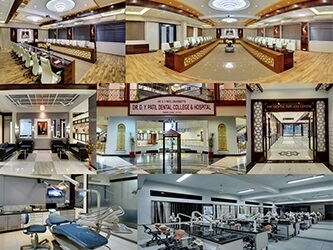 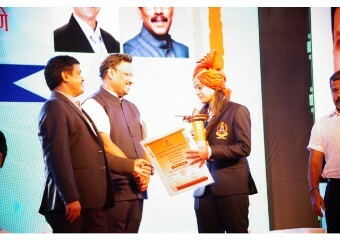 She has been awarded with the reputed Shiv Chhatrapati Award which is the most prestigious award given to players who have consistently represented Maharashtra and won awards at the national and international levels. 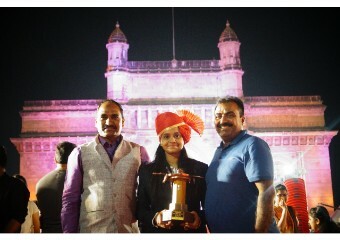 The award was given to her at the Gateway of India on 17th of February, 2018 by Mr. Vinod Tawde, Education Minister of India. 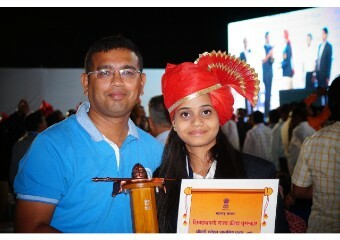 She started playing fencing at the young age of 12 years and has won many medals on state and national levels. 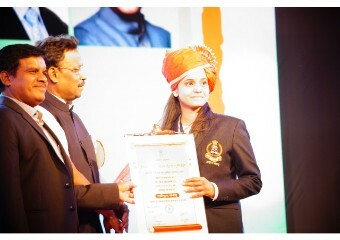 She has also represented India at many international tournaments for the same, like the Child World Cup Fencing Championship at Turkey, 2006; Cadet Fencing Championship at Singapore; Thailand Open Fencing Championship and many more.